The double tread compound for this Michelin Pilot Power 2CT is designed to please the senses of the sporty drivers on the road. Faultless grip thanks to the multiple rubber compound of the tread. Enhanced road feedback. Good all round tyre! Also in wet conditions! Great tyre, warm quickly and give good feedback. Ill be buying again for my other bikes as soon as its time. 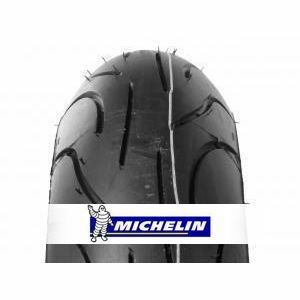 To review the Michelin Pilot Power 2CT, you first have to log-in by clicking here.